Have it all in the middle of Brentwood! 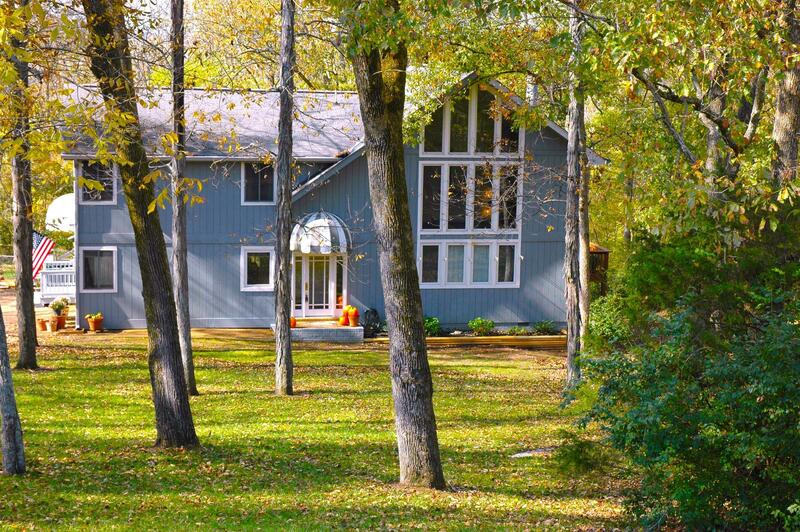 This private contemporary home nestles on a wooded 1.78 acres! Quiet on a cul-de-sac gives wildlife watchers 2 new decks and a sunroom to view from all year. Gas Fireplace. Close to Nash, shopping, restaurants and schools. Extra rooms and storage galore, prepared and pre-inspected. Move-in ready...now!